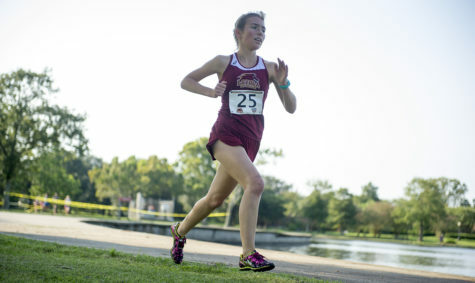 The Loyola cross country team will open up the 2015-16 season with a much larger team than anticipated. 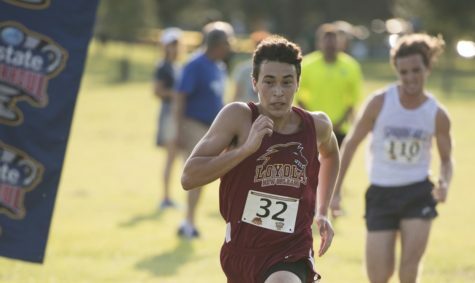 Though the Pack lost two of their best runners to graduation, the team has gained a combined 11 new runners who look to keep pushing the team to do even better this season. Matthew Shelton, head coach of cross country, and the team start off the season running in the Dalton State Twilight Cross Country Classic in Georgia. Growing pains can happen with a young roster, but the coach is optimistic about what they can accomplish. “We’ve done well this season with recruiting. 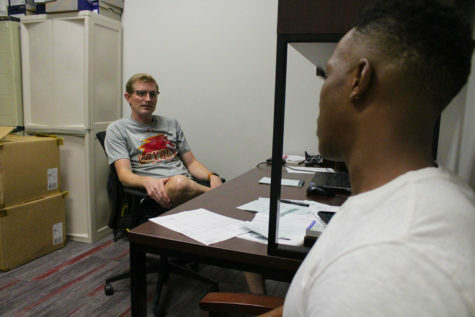 We have a younger team this season, but we have the talent who can step into the place of the seniors who graduated last year,” Shelton said. Julia Sweeney, business management senior, has been a part of the team for several seasons now and is excited about this year. 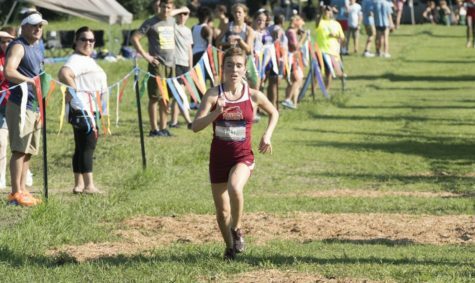 Sweeney looks forward to showing the younger runners the basics of the team and what they should expect from each other. 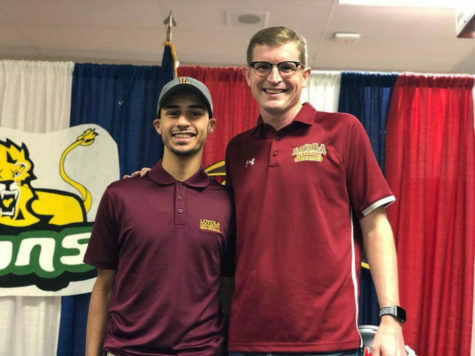 “We have a fresh boost of energy and new attitude this year because we’re loaded with younger runners. I’ve taken on the responsibility of being a leader and showing the freshman how we should start and how we finish,” Sweeney said. 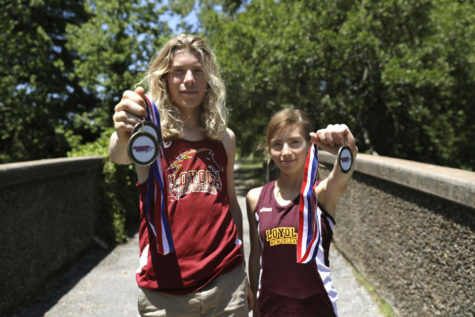 Sweeney, along with Jonathan Malbrue, criminal justice senior, are the upperclassmen of the team and have both been setting the tone in their runs through Audubon Park. Malbrue has also been stressing the importance of the simple things, such as just sticking together and getting to know the younger players. “We are just trying to stay with each other, and keep building our chemistry. We’ve been working hard and stressing setting our personal best. 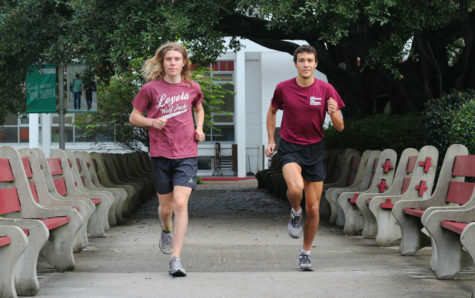 We strive to set more records, especially the freshman to be All-Freshman SSAC runners,” Malbrue said. 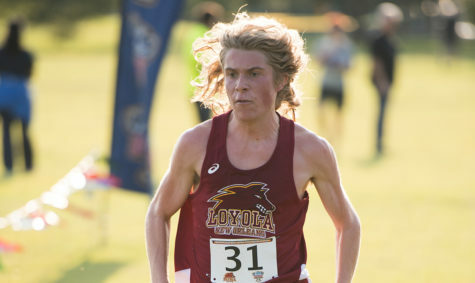 The All-Freshman runners mark is a tradition that has thrived for the Wolf Pack for the past couple seasons. 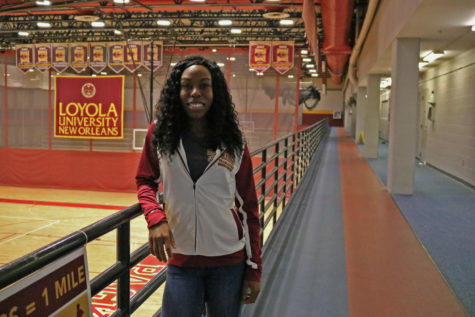 Loyola has had an All-freshman runner every year since 2012. They look to keep that tradition alive starting on Sept. 4 in their first competition.